Hellego! Following the news last year that Lego is going to reduce their box sizes, Lego has released some results. By the end of 2014, The Lego Group will have reduced their CO2 emissions by 10000 tones! By the end of 2014, approximately 6000 tonnes of cardboard will be saved and since the boxes are smaller, it will have reduced the transportation needs by 3000 truckloads. It's great that a little over a year later after the announcement of box size reduction that there are already seeing huge changes. 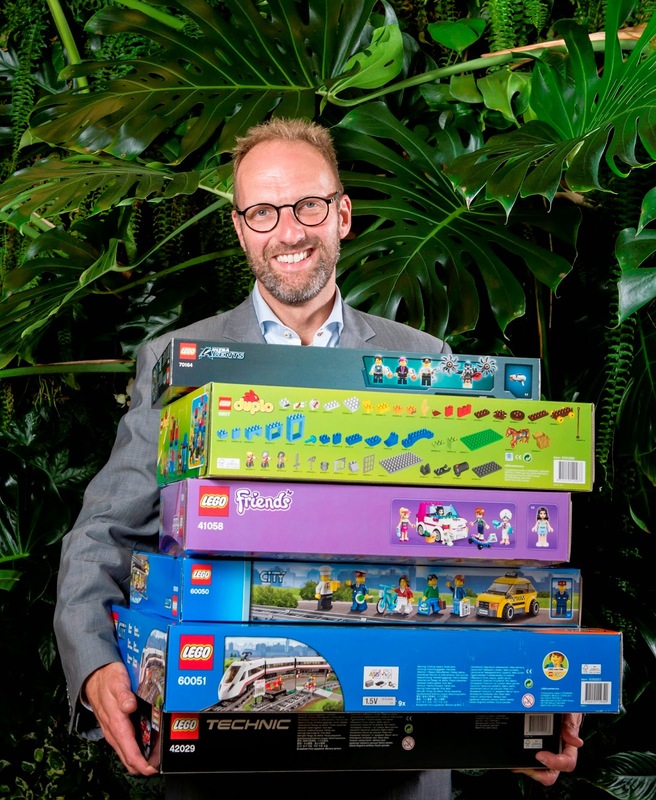 It’s a big step that will help Lego reach their goal of becoming carbon positive by 2016. Another positive action Lego has done for the environment is joining the FSC. The FSC is a worldwide, non-profit organization that helps the promotion of responsible forest management. This means that Lego's cardboard is made from forests managed under sustainable principals by the FSC. Thus, Lego's cardboard boxes are made from very carefully selected trees, recycled materials and are recyclable. Since 2011, Lego has been carefully evaluating how they can use FSC certified materials for their instructions and boxes while still giving the best quality possible. The result, more than 90 % of the materials Lego uses for product packaging are FSC certified. Their goal is to reach 100% by 2015. It's great to hear all this positive news. Lego is definitely going in the right direction to helping the environment. It's incredible how simply reducing the box size a bit can remove over 3000 trucks on the roads. It makes a huge difference on their CO2 emissions. What do you think about all this? Leave your thoughts in the comment section!